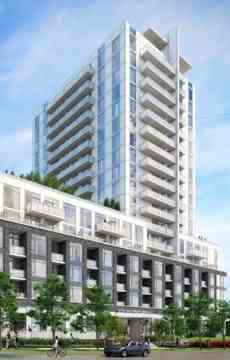 East 3220 Condos is a new condo development by Quadcam Development Group Incorporated currently in preconstruction at 3220 Sheppard Avenue East, Toronto. 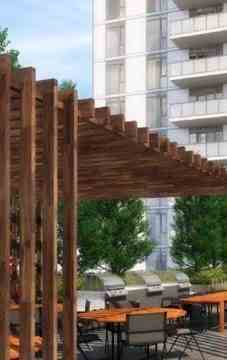 East 3220 condominiums offer an extensive collection of amenities that will elevate your living experience. Every level has a space dedicated to you starting with a welcoming seating area in the chic and fully furnished lobby and ground floor patio, to the beautifully landscaped rooftop terrace. Entertain your guests in the spacious party or meeting room, or let them stay overnight in a polished guest suite. Fitness enthusiasts will enjoy a fully equipped fitness centre and spa, readers will get lost in a story in the library, and children will always be amused in the playroom. Travel anywhere in Toronto or the GTA using one of the several highways that surrounds you such as the 401, 404 or Don Valley Parkway. Living in the Upper East Side, you are surrounded by several public transit options. You can hop on the Agincourt GO Bus just steps away or catch the subway at the Don Mills subway station.